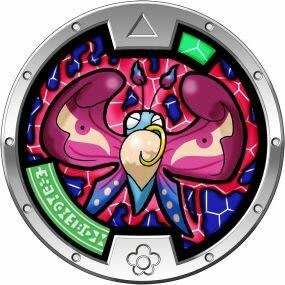 Includes exclusive Yo-Kai Enefly Medal and poster! 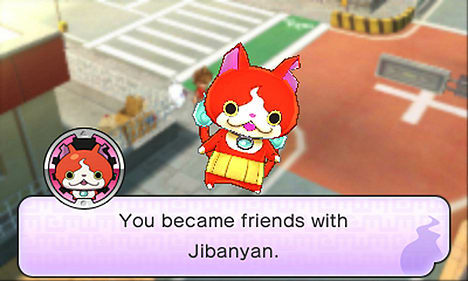 Only available with this edition of Yo-Kai Watch game for Nintendo 3DS! Scan it, and power-up your gameplay to make your team of Yo-Kai even stronger in battle! The YO-KAI WATCH, comes with a free Yo-Kai Medal and Poster. 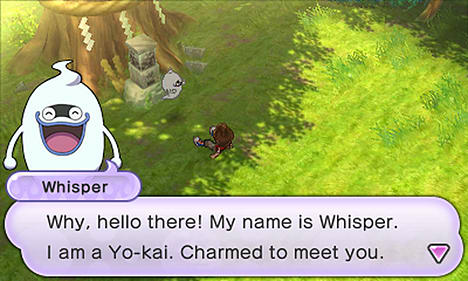 The YO- KAI WATCH game is about hundreds of sometimes cute, sometimes spooky, and usually mischievous Yo-kai that inhabit our world. 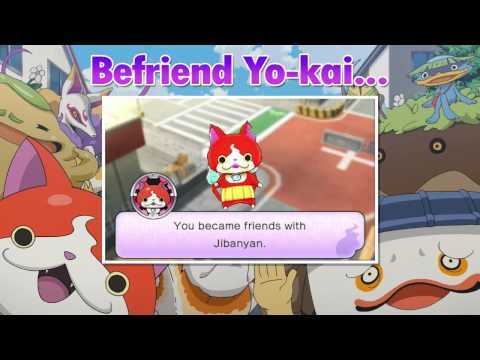 Yo-kai are not ghosts, monsters or creatures. 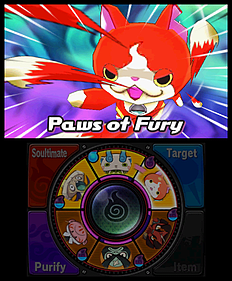 Yo-kai are, quite simply, Yo- kai. They cannot be seen by the human eye, but they are everywhere. Whether born from the soul of a deceased human, or an everyday object discovering its higher purpose, their personalities are distinctly humanlike.